The Louvre Abu Dhabi is an art and civilization museum, located in Abu Dhabi, UAE. The museum was established on 8 November 2017. It is part of a thirty-year agreement between the city of Abu Dhabi and the French government. 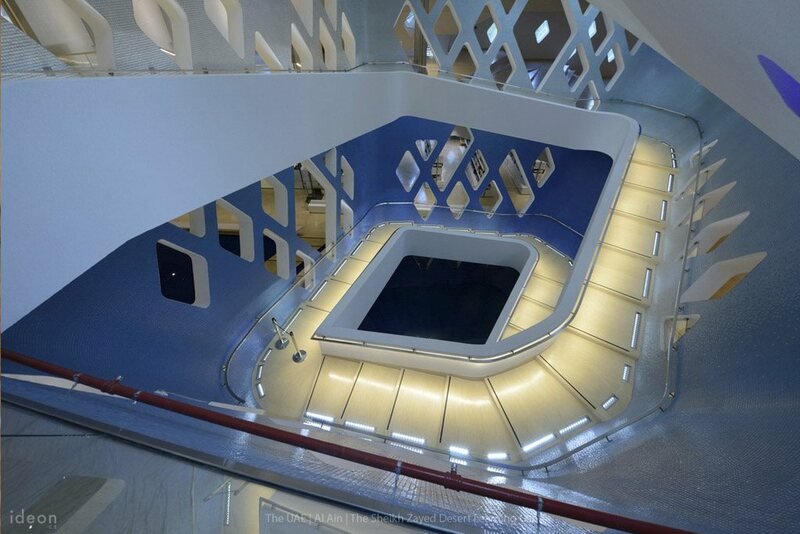 The museum is located on the Saadiyat Island Cultural District. 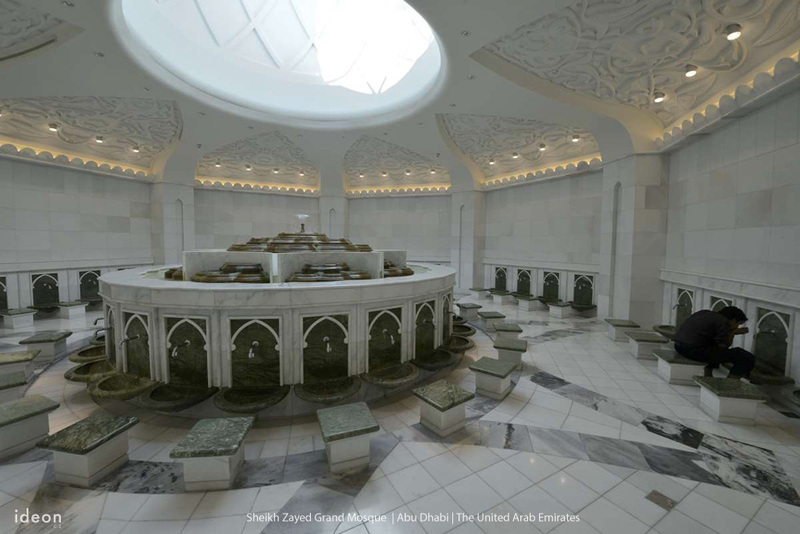 Wahat Al Karama, a 46,000 square meter site located directly opposite from the world-famous Shekih Zayed Grand Mosque in the capital, is a home to a permanent memorial to the United Arab Emirates' heroes - soldiers, police, diplomats and civilians - who sacrificed their lives in the service of their country since the time of its founding in 1971. 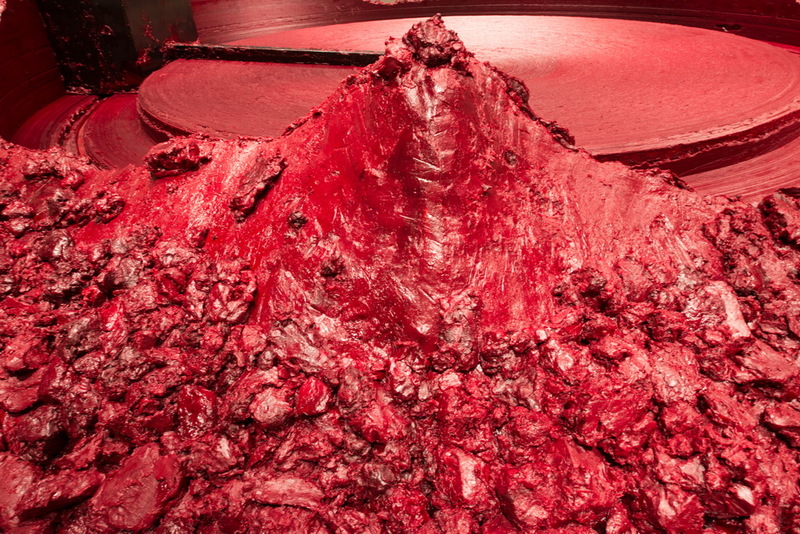 Behind the design of the Memorial is British artist Idris Khan. Born in the UK, Idris has already received international acclaim for his minimal yet emotionally charged photographs, videos and sculptures. 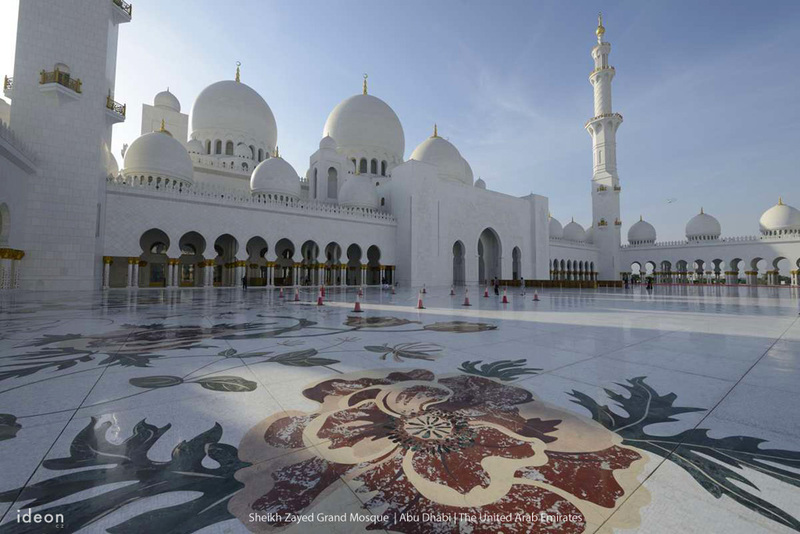 Sheikh Zayed Grand Mosque is located in Abu Dhabi, the capital city of the United Arab Emirates. 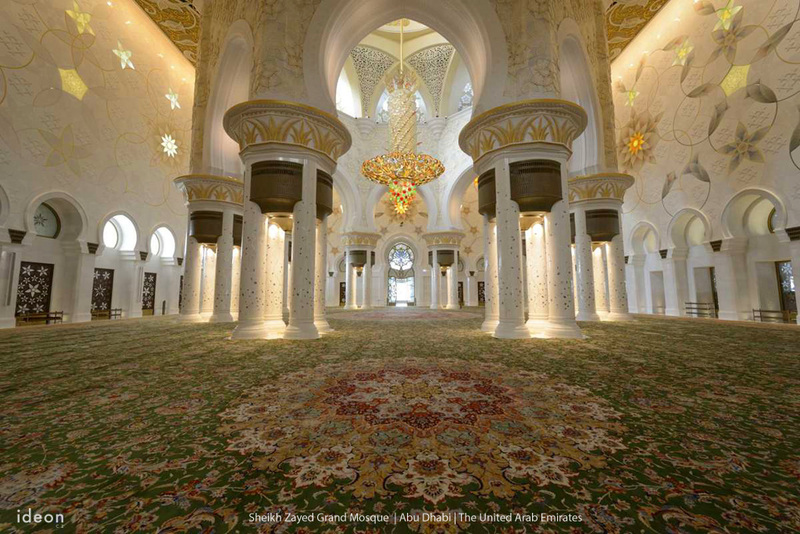 The largest mosque in the country, it is the key place of worship for Friday gathering and Eid prayers. 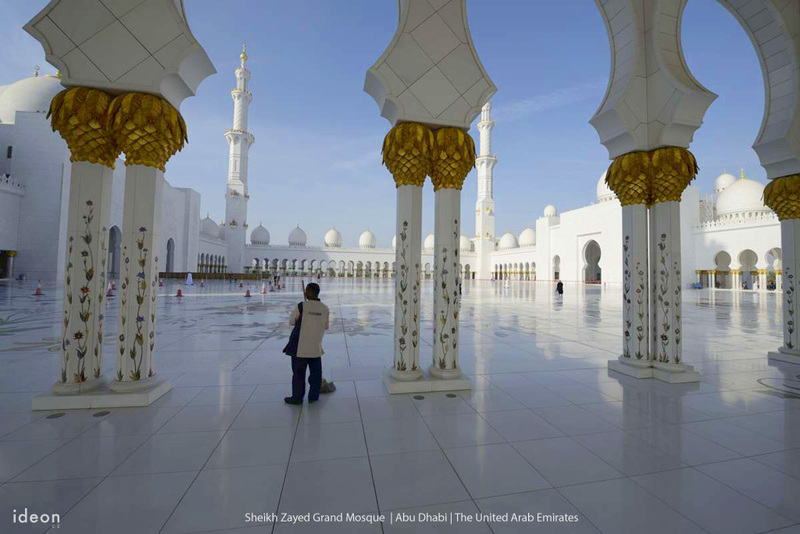 During Eid it may be visited by more than 41,000 people. 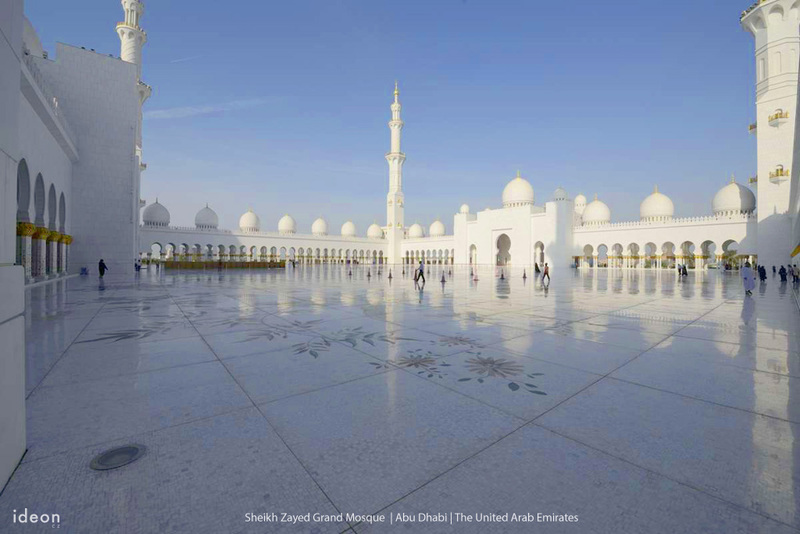 The Grand Mosque was constructed between 1996 and 2007. 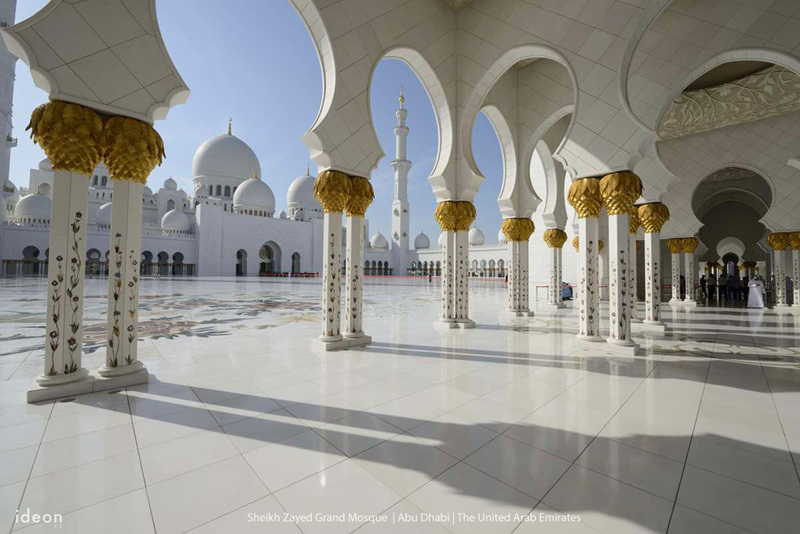 The Al Badiyah Mosque is the oldest extant mosque in the United Arab Emirates. It is located in a small village in emirate Fujairah about 50 km north from region center. It is also known as Ottoman Mosque. 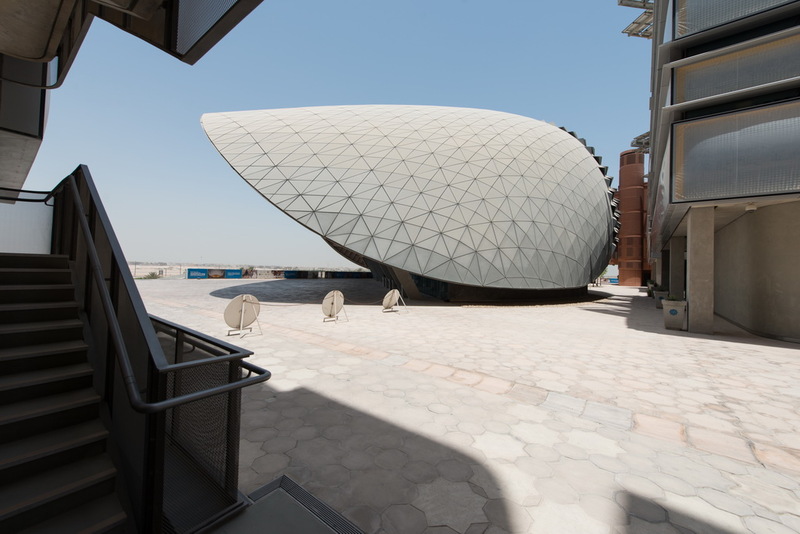 The Masdar Institute campus has clean technology at its core. It has been built to consume 75 percent less in cooling demand than a conventional building of its size, as well as 70 percent less in potable water, 95 percent less in domestic hot water energy and 70 percent less in electricity. The campus offers students a unique opportunity to experience what cutting-edge technology can do for the environment. In the layout of the campus, the creation of shade routes encourages pedestrian activity at street level while promoting airflow. Inside the buildings, long corridors are supported by thick columns with high thermal mass materials applied to all structure surfaces have been incorporated into the design in all buildings within the Institute. Where possible, consideration has been given to sustainable factors such as recyclability, low embodied energy properties, low emission materials and finishes, within the building’s specification In choosing the sustainable materials used in the Masdar Institute buildings, special preference was given to local products.The building’s façades have been developed to passively reduce heat transfer while also being highly sealed to keep air conditioned cooling inside. Materials, with a low thermal mass act as a fast responsive system, cooling down quickly at night to avoid transferring heat to the surrounding space.